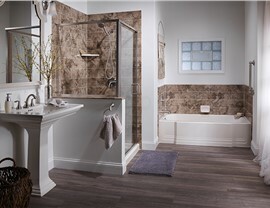 Creating a luxurious bathroom retreat doesn’t have to involve a messy, costly renovation. 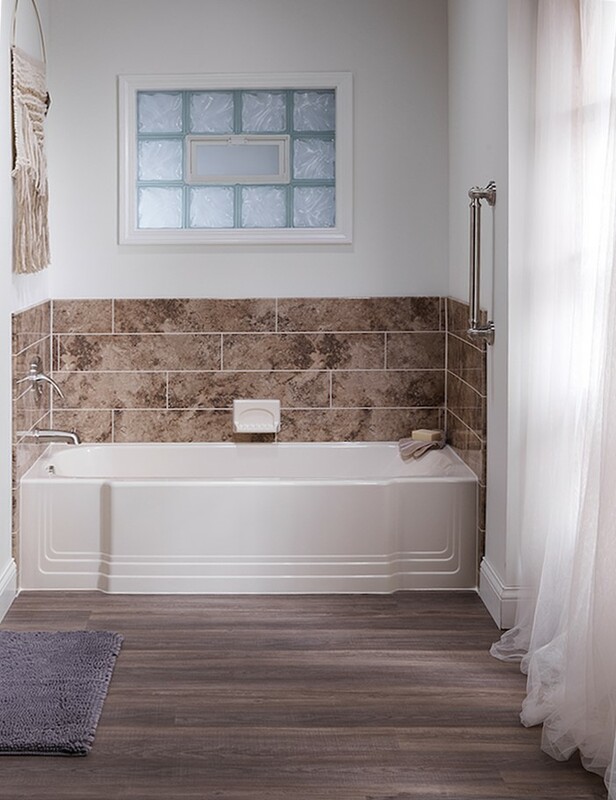 Bath Planet offers master bathroom remodeling that will update the look and feel of your master bathroom in as little as a day, at just a fraction of the price of traditional remodeling. 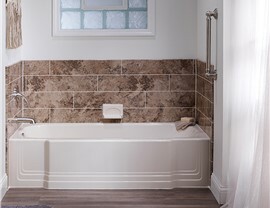 Create the functional, beautiful master bathroom you’ve always dreamed of with Bath Planet. 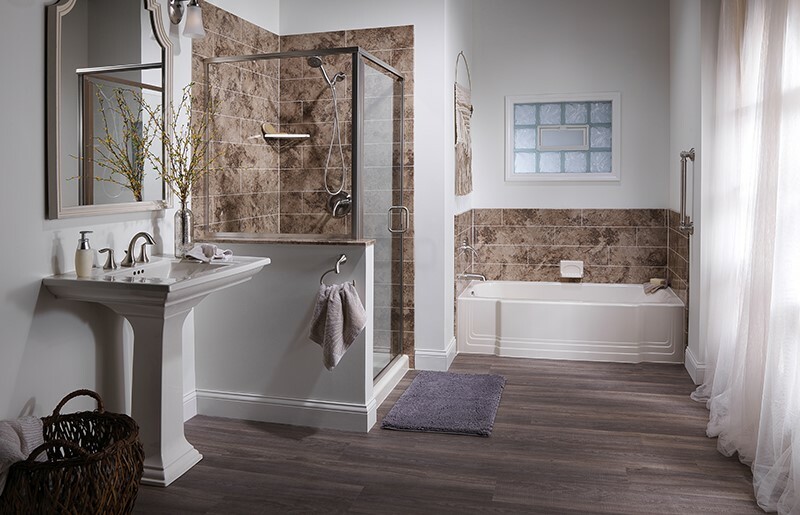 Our bath remodels are completely customized to suit your tastes and can be designed to match the style of nearly any home. 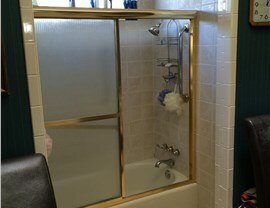 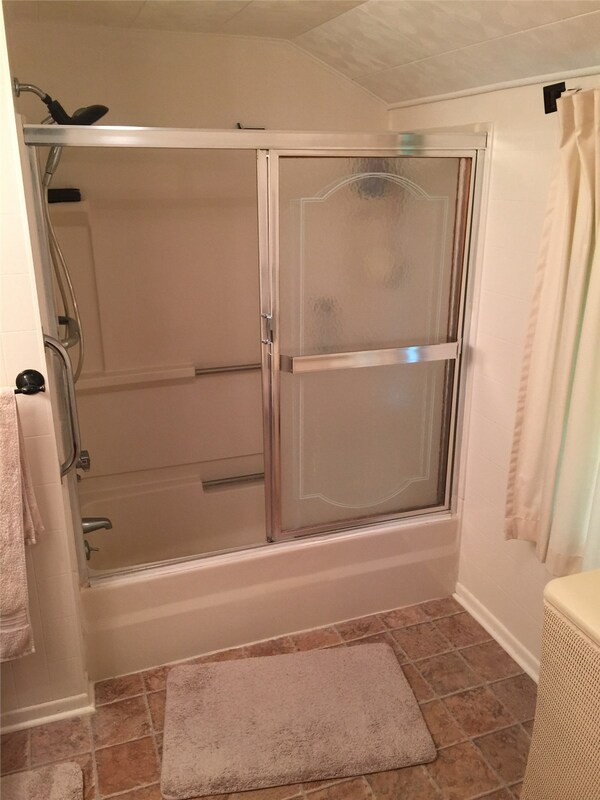 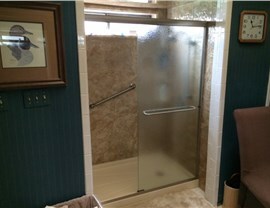 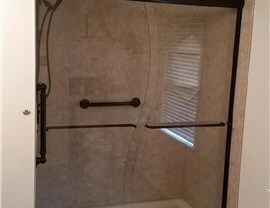 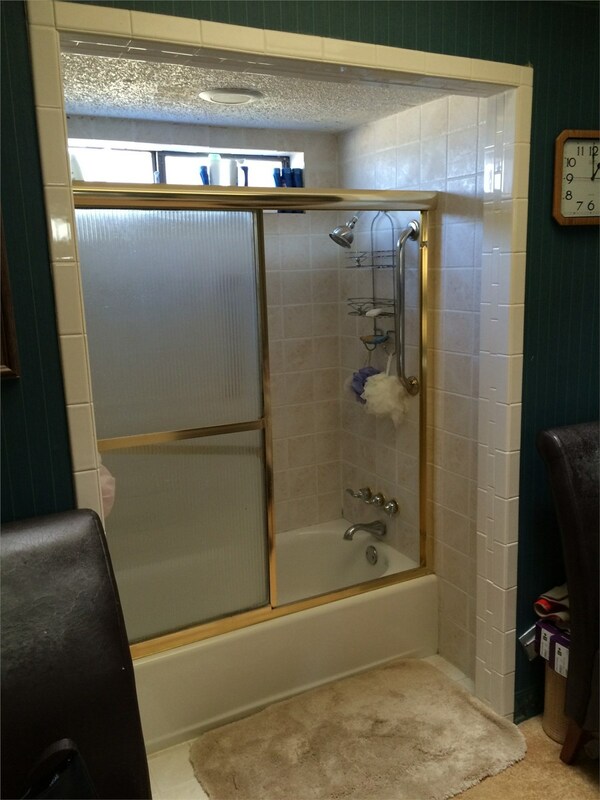 Whether you are looking to convert your unused bathtub into a spa shower or to make your shower more accessible with a brand new walk-in tub, our professionals have the affordable renovation for you. 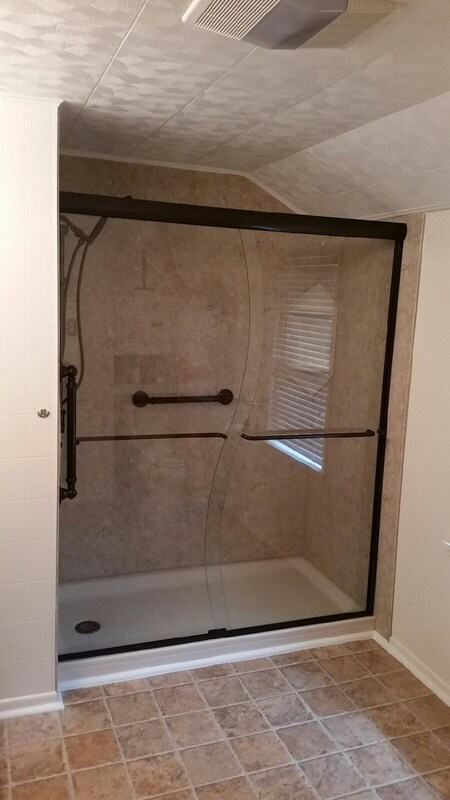 All of our products are engineered with tough, multi-layered acrylic that can withstand daily wear and tear, while maintaining its sleek appearance for years to come. 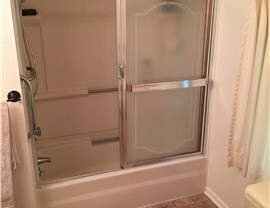 It is also non-porous, which means it prevents the buildup of dirt and grime while also resisting mold and mildew growth. 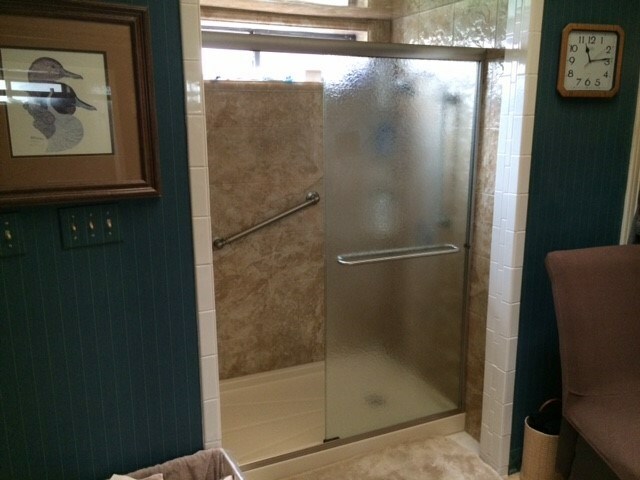 This maintenance free feature creates a safer, cleaner, and healthier bathing environment.